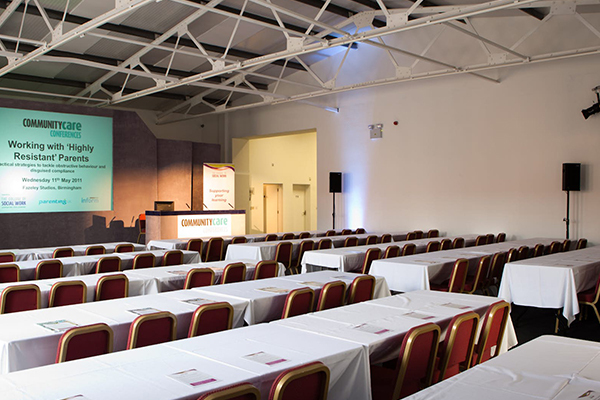 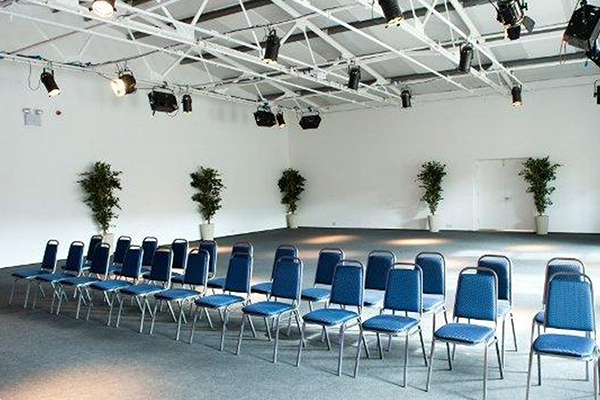 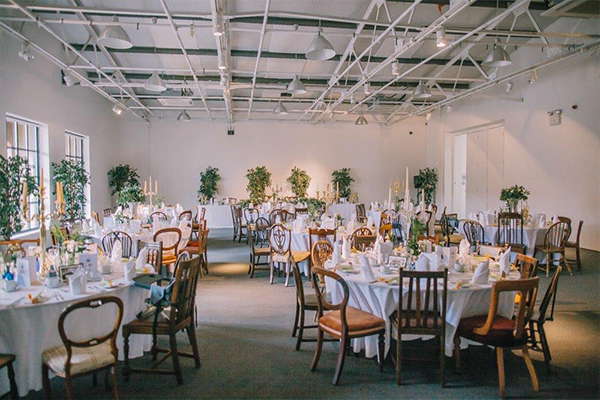 We offer a range of stunning and flexible event spaces perfect for many different types of events. 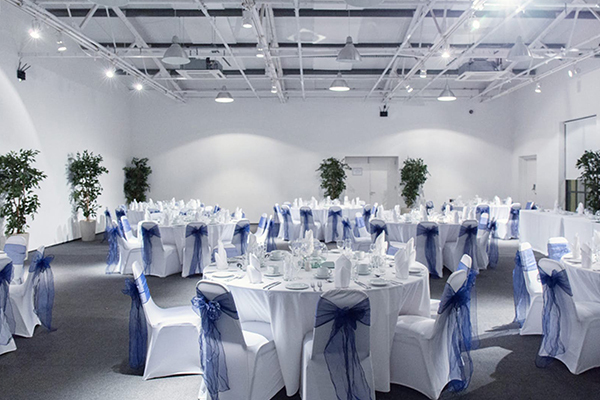 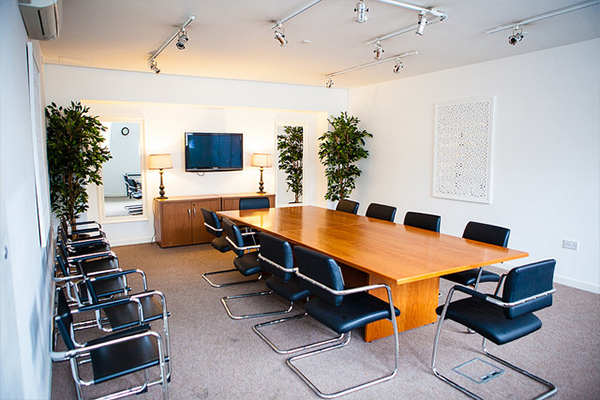 Whether you’re looking for an urban city centre venue for your wedding or celebration, a venue with excellent transport links for your next meeting or a space to launch your next big idea to colleagues and customers, then look no further! 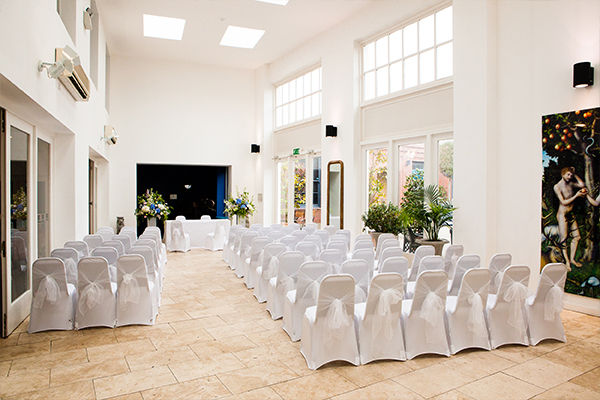 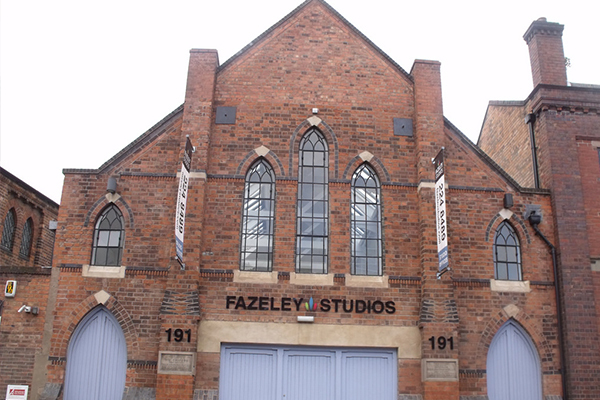 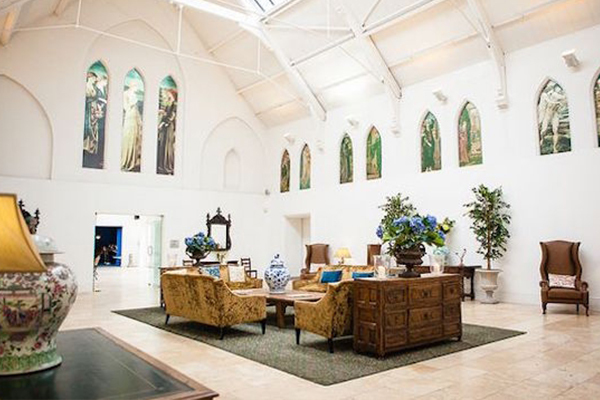 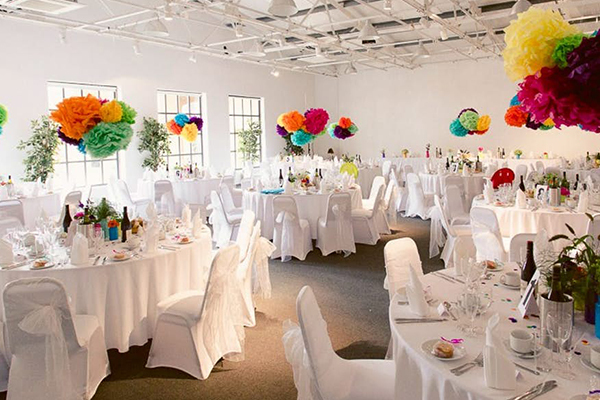 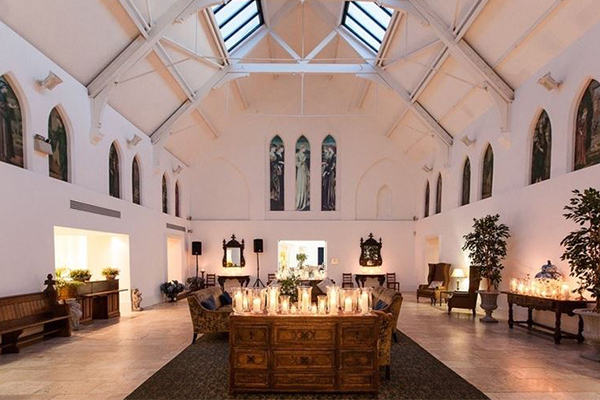 Contact Fazeley Studios directly or use our simple contact form.